I’ve never been the kind of person who worships so called “heroes”, but every now and then someone will come to my attention who will make me fall to my knees and utter “I’m not worthy” – Wayne’s World style. 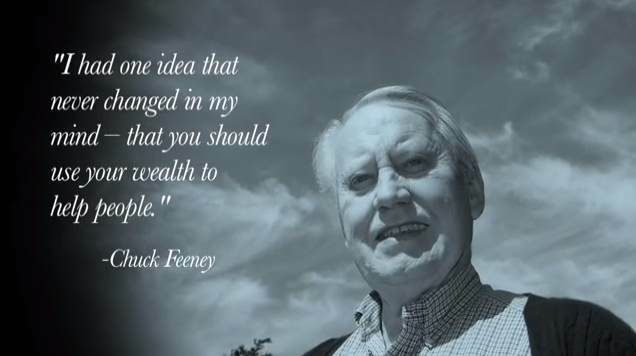 Chuck Feeney is a hero to me – just goes to show how positivity in action can change minds and hearts; born in the depression, he spent time shovelling snow after school to earn money to help his family. 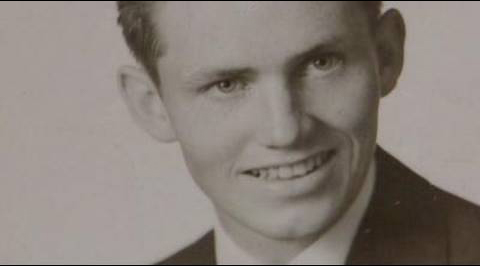 After school he was in the military; as any GI who served and being rather a bright guy, he was able to take advantage of a free college education at Cornell University. Whilst studying he created a thriving sandwich business. In the 60s Feeney founded what became duty-free shopping (The DFS), which was a business way ahead of its time. Eventually, Feeney became a billionaire, decided he’d earned more money than he could ever spend, so – taking care of himself and his family financially, he set up the Atlantic Philanthropies Foundation in 1982 with $5 million. In time he transferred most of his fortune to the foundation. This kind of mind, the entrepreneur-turned-philanthropist, to me is the best kind of mind. When I think about all the negative press some billionaires receive (and quite rightly so – we all know to whom I refer), it’s wonderful to read about the other side, the good and kind side of money. In essence, there’s no shame in earning money and lots of it, but greed really isn’t good. What an amazing world it would be if only more people on the planet shared their surplus – no matter how much or little they have.